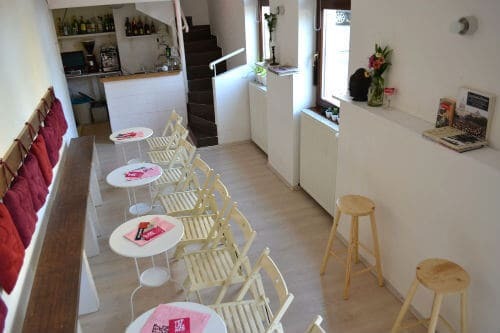 Cool café bar for the LGBTQI community in downtown Bratislava. 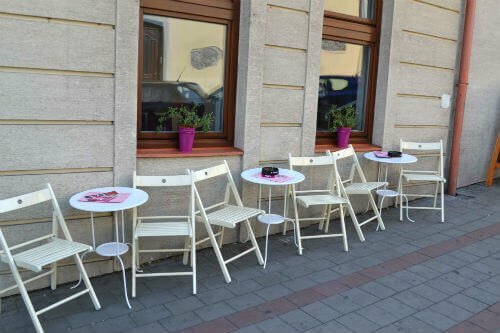 Teplaren Café has a friendly atmosphere and serves great coffee, homemade lemonade, excellent wine and drinks. The bar is non-smoking (outdoor seating available) and has some interesting queer books and magazines to loan. The café hosts ‘Queer Beer’, a small gay event with DJ, house music and tasty beers, every second Saturday of the month. Ross on 04-Nov-2016 | Reply	Problem with this review?